Despite investments in various systems and tools to improve frontline rep productivity, service leaders have seen little return. 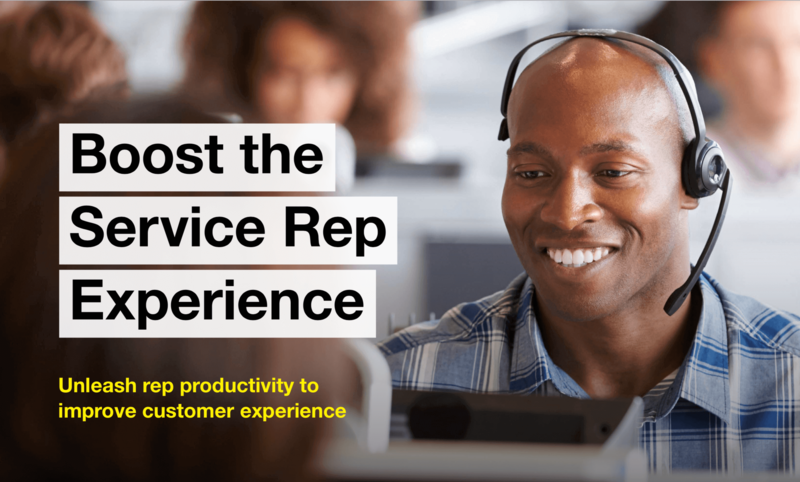 Rather than adding additional systems and tools to support your reps, you should instead consider what's standing in the way of reps' focus on helping customers. Download your free copy by filling out the form.